to bring the MATH Festival to you! 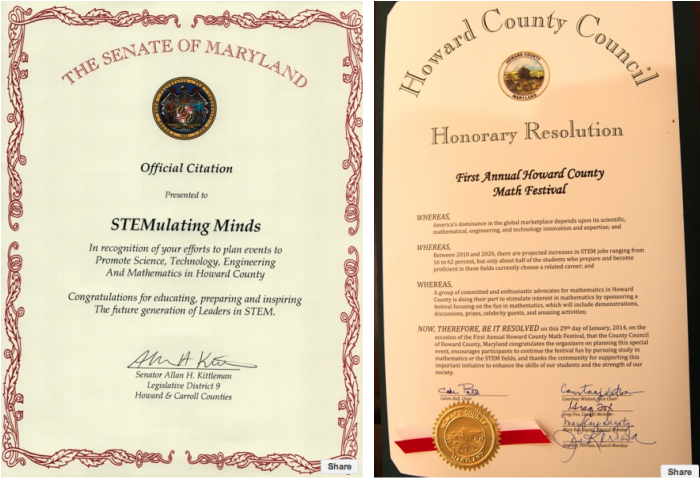 THANK YOU for your support Howard County!!! Please enjoy a few of our photos below! Different pictures will be up soon!